Just rub 2 sticks together like a caveman and eat anything that passes by that may be of interest like Bear Grylls. I have no idea what his taste in women is, after seeing him eat pretty much anything that grows or moves! Still waiting for an episode where there are no animals, vegetation or anything, and he has to turn to canibalism. Maybe hunting and eating his own camera crew. I work for the company in Melbourne that brings in the U-Bute double burner butane stove which comes with a teflon coated hot plate that can be removed, so that you have the 2 burners to use. It also comes with a plastic case for storage. I have one of these and its fantastic but not sure that the extra $80 that I paid for the U-Bute just for the case and couple of utentsils is worth it compared to the Big W price. After reading the replies to this thread I am surprised that there does not seem to be any concern to the statements of Wattie and Mark about their doubts as to safety. I seem to remember news reports of them exploding, I don't think I would buy one. I'll stick to my 2 burner camping stove. That was the case in 2015 when the ACCC banned sales on explosion/safety grounds. New sales of tested, approved and labelled products is now OK. Check with your state authority and get the seller to show the new AGA approved logo on the gas product. bagman and wenmac like this. Just got one today too. 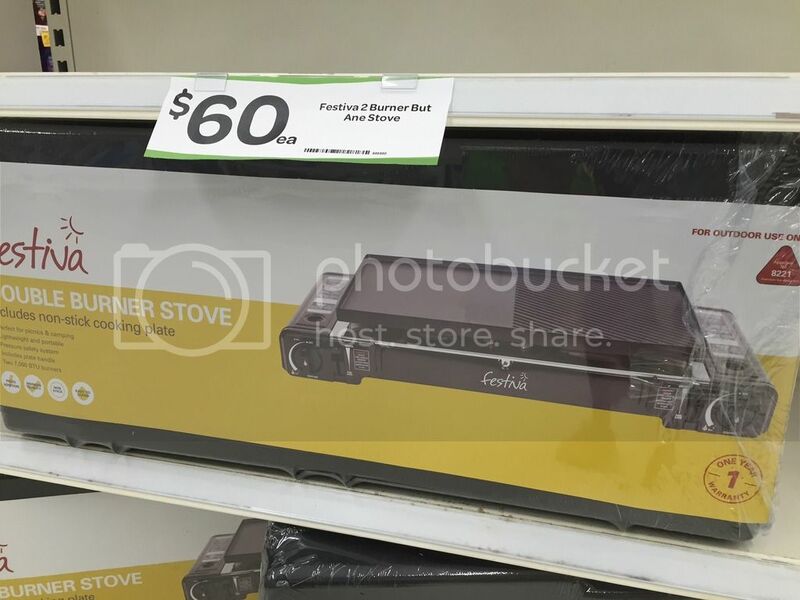 I noted Supercheap had a similar product which was recalled again due to some idiots using them as heaters inside caravans and hence the explosion issue. There are plenty of idiots out there looking for their Darwin award. 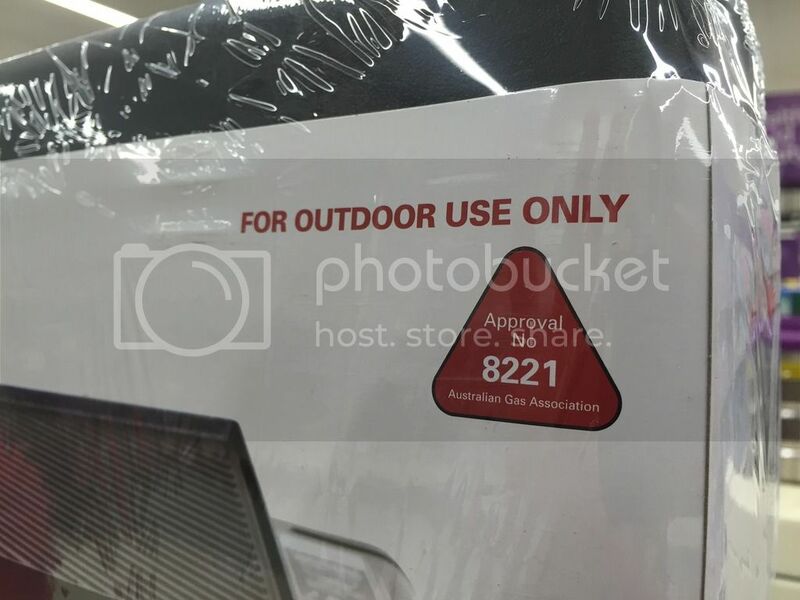 They need to now be labelled "For Outdoor Use Only"